Editorial by Jamie Nelson para Cosmopolitan UK de Setembro de 2010. Nesse editorial traz uma essência “Kiki Style”, tem o encanto de menina e glamour. Editorial by Jamie Nelson for Cosmopolitan UK September 2010. 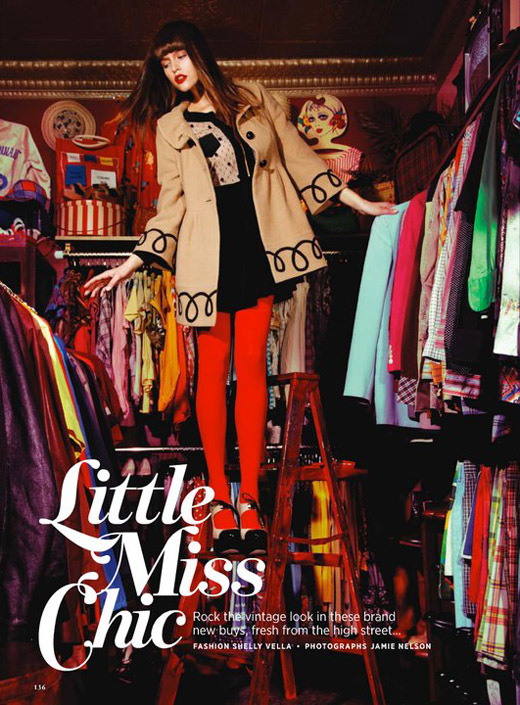 In this editorial brings an essence “Kiki Style” has the charm and glamor girl.